We are a clinic providing non-invasive cosmetic and skin rejuvenation treatments. We consider each patient a part of our family and provide personalized, expert skin care and body treatments. We believe that each patient is unique, requiring his or her own treatment that is different from anyone else’s. 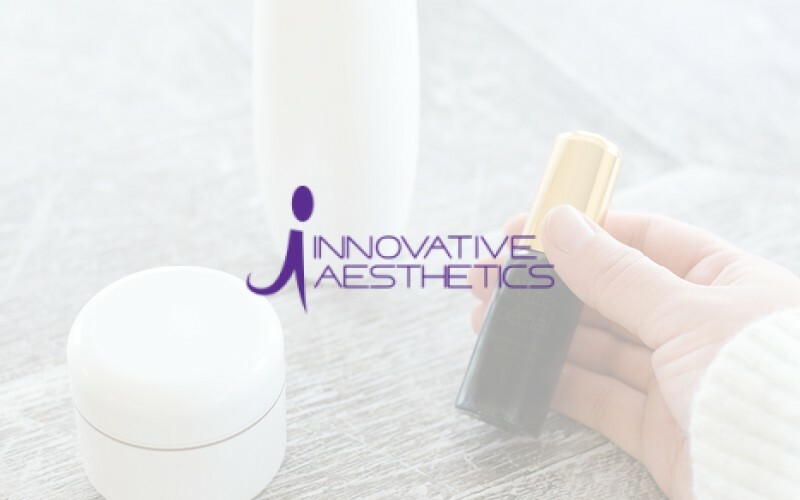 We offer a full range of aesthetic services and products to assist you in skin rejuvenation, overall skin wellness, skin damage prevention, and body reshaping.